BELMAR, New Jersey (WABC) -- A New Jersey man pleaded not guilty Monday after being indicted on murder charges in the death of his friend. 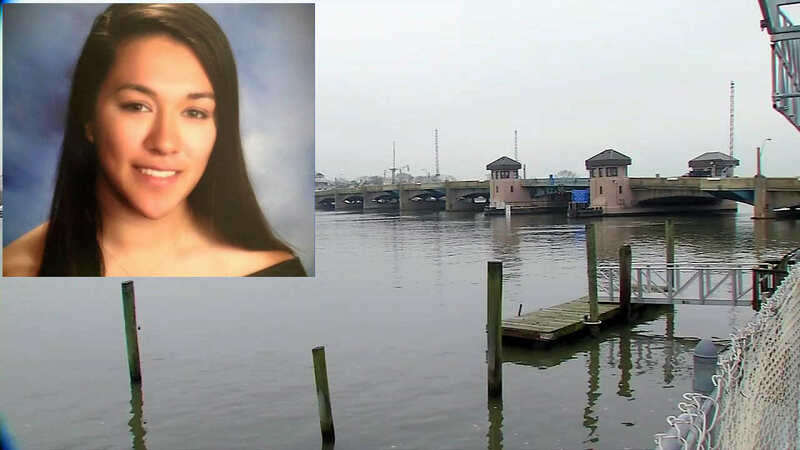 19-year-old Liam McAtasney is accused of killing Sarah Stern and dumping her body off a bridge in Belmar. His friend Preston Taylor pleaded guilty to helping dump her body, and has agreed to testify against McAtasney. Authorities say Stern was strangled during a robbery late last year. Her remains have never been found. Monmouth County Assistant Prosecutor Meghan Doyle said the state will seek a life sentence without parole in the case against McAtasney, who also faces charges of robbery, conspiracy, desecreation of human remains, and hindering apprehension.